Nine Inch Nails returned to the stage last night performing their first show since 2014. As part of the show, Trent Reznor paid tribute to David Bowie with an exquisite and emotional cover of Bowie's Blackstar epic "I Can't Give Everything Away." Reznor revealed to the crowd in Bakersfield, California that he reworked the song after Bowie's death for his own closure, but never released it. Watch the performance below (the first video includes Reznor's comments; the second is a more close-up view). 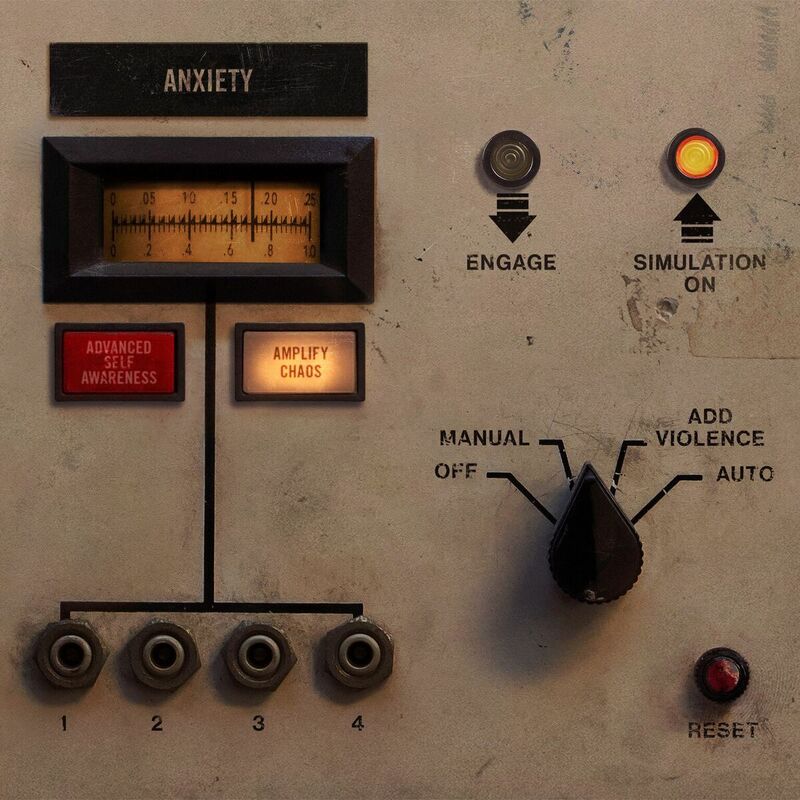 Meanwhile, NIN release the new EP Add Violence tomorrow and perform at FYF Festival on Sunday, July 23rd. FYF has announced that they'll stream the festival live on Twitter, yes, Twitter -- this is the first festival to live stream on the platform. So far FYF has not confirmed whether Nine Inch Nails will be one of the acts to stream live. Also keep in mind the festival takes place in Los Angeles, so NIN's headlining set -- if it streams -- will take place very late (west coast time).